‘We have decided to fulfil his last wish and instead of cremation, his body will be sent to Medical College for students to study,’ said the daughter. LUCKNOW: As per the last wish of noted poet and lyricist Gopaldas Neeraj, his body will be donated to the students of the Jawaharlal Nehru Medical College in Aligarh Muslim University instead of cremation. 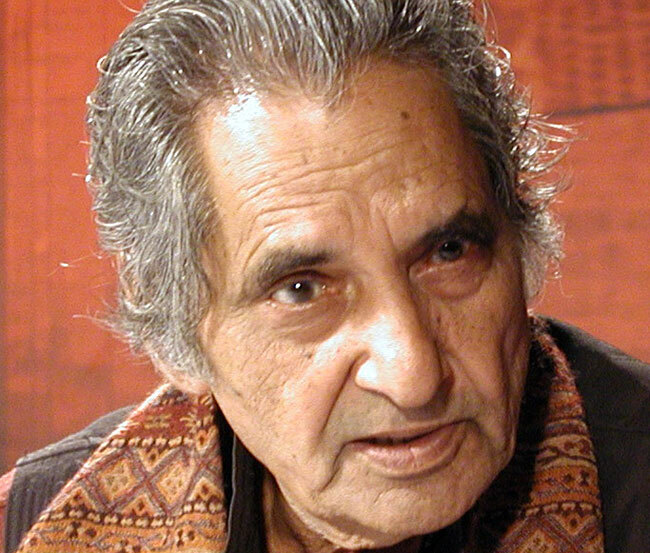 Neeraj had breathed his last at AIIMS in New Delhi on Thursday at the age of 94. As per the family sources, Neeraj had signed a declaration on September 15, 2016 to donate his body to the medical college with his dependents signing it. The family of the noted poet approached the JN Medical College authorities on Saturday. According to Neeraj’s daughter Kundanika Sharma, her fanted the medical students to learn the most intricate creation of God and wished to donate all his organs and body for the purpose after his death to JN Medical College. “We have decided to fulfil his last wish and instead of cremation, his body will be sent to Medical College for students to study,” said the daughter. Prof Tariq Zaidi, Head of medical college’s Anatomy department too confirmed that the family members have contacted the department to fulfil the renowned poet’s last wish. Prof Zaidi claimed that many people sign the declaration to donate their bodies but not all families come forward to fulfil their wish after the death. He pointed out that as many as 140 people had signed the declaration in the past 6 years but only 6 bodies were donated to the department. “We all respect family members of Neearj ji to fulfil his last wish and bring the body here,” he said. “We will embalm the body once it is brought here to preserve it for the use by the medical students. We have already made all arrangements,” said Prof Zaidi.